The entrance door of the apartment is the first image visitors see of your house, turning it into something that requires new ideas and tastes. This model is a combination of modern and classic styles. 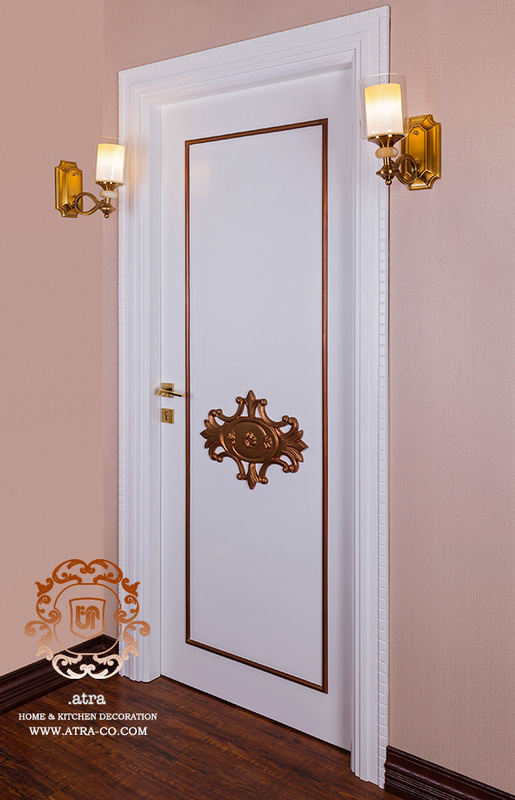 Locker material and simple installation process, alongside engravings on the exterior, give it a post-modern aura. The color, design, material and dimensions are selectable according to client preference.